Home India What are Renewable Purchase Obligations and how to effectively meet RPO targets? Enforcement of RPO targets, despite availability of RECs, is poor. The government has launched RPO Compliance Cell, which will coordinate with states, CERC and SERCs on matters relating to RPO compliance. To provide a fillip to the ambitious renewable energy targets, obligations have been imposed on certain entitles to purchase energy from renewable sources by various state electricity regulatory commissions (SERCs) based on each state’s varying renewable energy potentials. Known as renewable purchase obligations (RPOs), power distribution companies, captive power plants and other large electricity consumers are bound to meet them by purchasing a certain percentage of their requirements from renewable energy sources. 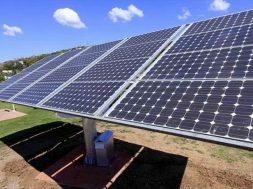 Applicable regulations also provide for purchase of renewable energy certificates (RECs) in lieu of purchasing renewable power by obligated entities from the National Load Dispatch Centre. However, enforcing compliance of RPO targets is a challenge, with 16 states and UTs achieving less than 60% of respective RPOs in 2016-17. Regrettably, most states have shown poor proclivity in enforcing their RPO targets. The success of the RPO regime depends on strict adherence, which, in turn, depends on enforcement. The lack of uniformity in the enforcement of RPOs—as can be seen from recent decisions of the Maharashtra Electricity Regulatory Commission (MERC)—further compounds the problem. Enforcement of RPOs is made difficult due to restrictions on trading of RECs. Renewable energy producers sell electricity to distribution licensees at the rate of conventional energy and recover the balance cost by selling RECs to other obligated entities, enabling them to meet their RPOs. RECs serve as a substitute to physical procurement of renewable energy and help obligated entities to plan and tap on favourable market conditions. 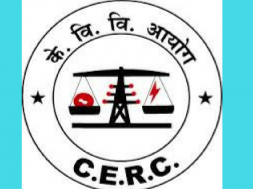 In 2017, trading in RECs was suspended on account of a Supreme Court order arising due to a dispute regarding change in the price regime by the Central Electricity Regulatory Commission (CERC). 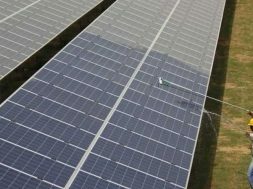 Whilst trading in non-solar RECs was subsequently allowed, trading in solar RECs was prohibited until earlier this year. Several obligated entities attributed their shortfall in meeting RPO targets to the halt in trading of solar RECs. Consequently, entities have been requesting SERCs for permission to carry forward their solar obligations shortfall. 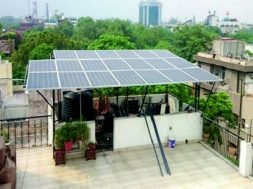 In May 2018, CERC clarified that pursuant to an order from the Supreme Court, trading in solar and non-solar RECs may be carried out in accordance with the floor price and forbearance price as determined by CERC (floor price is the minimum price at which an REC can be traded on a power exchange; forbearance price is the ceiling price). SERCs have, in many instances, considered the mitigating factors put forward by obligated entities and permitted them to carry forward their shortfall or relaxed RPO targets, although this has resulted in a lack of consistency. 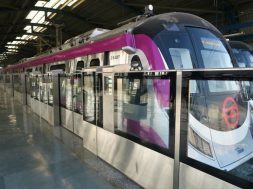 In particular, MERC passed several orders on July 31, 2018. 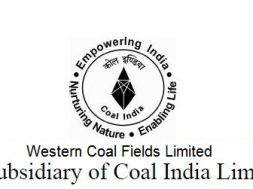 In one order, it directed the Maharashtra State Electricity Distribution Company Ltd (MSEDCL) to purchase solar power and/or RECs so as to meet its shortfall by the end of March 2019 as opposed to March 2020 as requested by MSEDCL. In this order, MERC noted the justifications provided by MSEDCL with regards to its failure to meet RPO targets. However, taking a tough stance, MERC observed that regardless of circumstances, MERC’s RPO shortfall has increased and thus mandated MSEDCL to fulfil its RPO targets in any case. 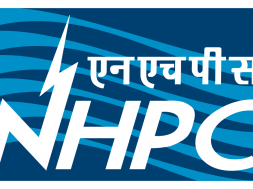 The Haryana Electricity Regulatory Commission (HERC), in an order passed on June 30, 2018, observed that RPO targets were fixed and thus there was no reason to change the same. 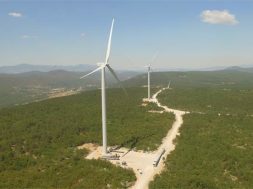 HERC opined there was no convincing reason to carry forward excess renewable energy for the purpose of offsetting for more than 12 months. In contrast, in another order on the same date, MERC granted Brihanmumbai Electric Supply & Transport Undertaking (BEST) another chance to comply with its non-solar RPO targets by procuring renewable energy or purchasing RECs. BEST was rendered this opportunity, in light of the efforts made by it, in meeting the targets. 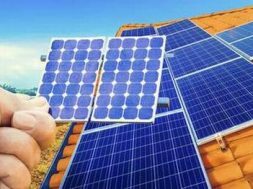 Reliance Infrastructure Ltd (Distribution) was also accorded a chance to meet its solar and non-solar RPO shortfall vide an order on the same date. Such permissiveness could result in a supply-demand mismatch that adversely affects renewable power generators. It is clear that enforcement of RPO targets, despite availability of RECs, is poor. Considering this, the government recently launched the RPO Compliance Cell. 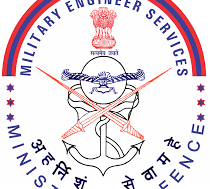 As per the notification, the Cell is to coordinate with states, CERC and SERCs on matters relating to RPO compliance, including for monthly reports on compliance, and to take up non-compliance related issues with appropriate authorities. Given that enforcement of RPO has historically been a task, it would be interesting to see if the Cell will have the desired impact. Further, it appears that the Cell has no powers of enforcement and its advice or directions would be non-binding. Failure to meet RPO targets could result in direction from relevant SERCs to deposit RPO regulatory charges and forbearance price as determined by the relevant SERC into a separate fund. Whilst regulations of most states do link regulatory charges to forbearance price, SERCs usually have the discretion to specify what charges are to be deposited in the fund and the manner in which such charges are to be utilised. Most regulations empower SERCs to authorise an officer to procure requisite RECs from the power exchange out of the amount deposited in the fund in order to meet RPO shortfall. Given this, and further compounded with divergence amongst state SERCs, it would be interesting to see how the RPO Compliance Cell encourages compliance of, and aids in enforcement of, RPO targets. In light of the recent positive results of trading of RECs, it is hoped that obligated entities will cover their RPO shortfalls to avoid hefty costs in the future. Effective enforcement of RPO would, in the long run, benefit consumers of electricity and also help the government achieve long-term targets. To ultimately ensure this goal, a proactive initiative from the government, a consistent approach across all SERCs, smooth trading of RECs, clarity on the role of the RPO Compliance Cell, and stringent and uniform enforcement of RPO are needed. tags: What are Renewable Purchase Obligations and how to effectively meet RPO targets?